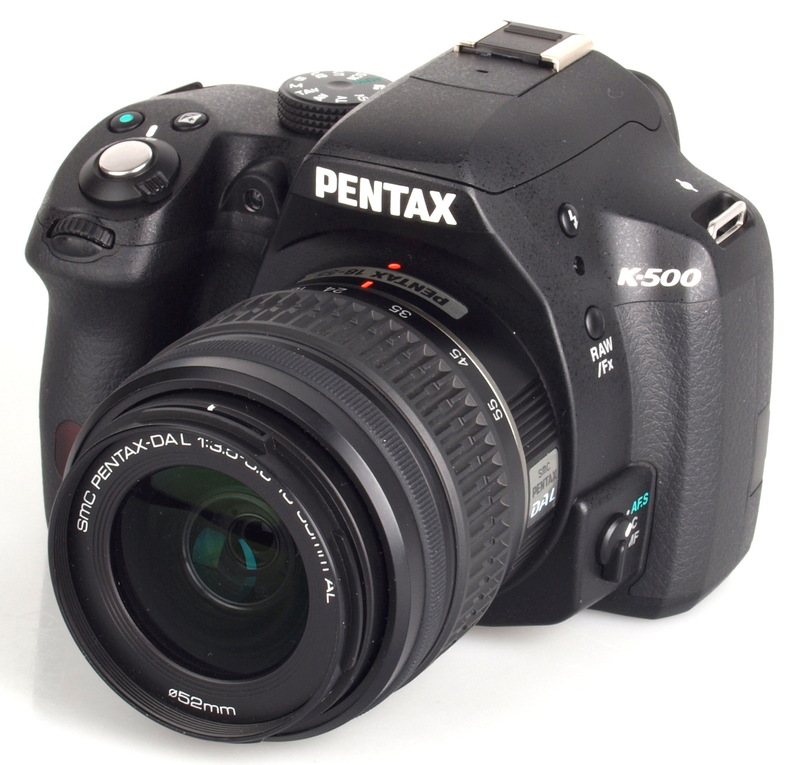 John Riley reviews the new entry level Pentax K-500 Digital SLR. The K-500 is one of new pair of twin DSLRs from Pentax, the other being the higher specified K-50. This entry level DSLR uses the same 16.28MP CMOS sensor, the same SAFOX IXi+ AF system and, remarkably at this price level, even has a proper glass pentaprism finder with 100% field of view. This is indeed a high level of spec and it seems there are only a few sacrifices made, none of which compromise either construction standards or image quality. The main difference is that here we have no weather resistance, but in most other respects the K-500 can match its more expensive siblings. The K-500 instantly feels good in the hand, a solid, rugged looking DSLR at any level, but even more remarkable for being an entry level model. A development from the K-30, an already proven design, the K-500 makes a few sacrifices, but none in the essential areas of construction quality and image quality. The same 16.28MP CMOS sensor delivers punchy, realistic results and a wide range of custom image options mean the camera can certainly be adjusted to individual taste. 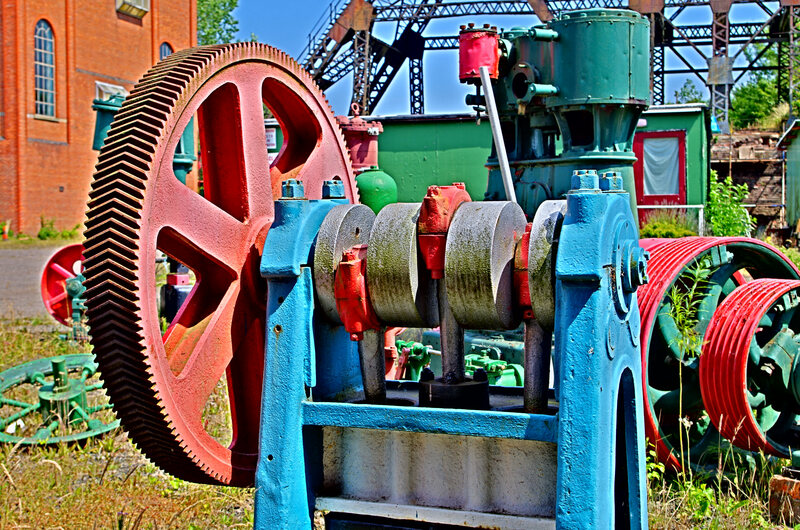 An even wider choice of digital filters offers further styles and creative options. In body shake reduction (SR) is also well proven and can be used with any accessory or lens. This also potentially reduces the cost of new lenses, compared to systems where shake reduction is built into the lenses. AF has been upgraded with this new range and is distinctly faster than previous models. Low light performance is also enhanced, now enabling focusing to an impressive -1EV. The ISO range is extended and spans ISO100 to ISO51200. The maximum frame rate is 6fps. Also on offer are the Full HD Movie Mode, 19 Scene Modes, all the usual standard modes plus two user modes and a green modes for beginners. The scene modes will also guide beginners through the maze of options, hopefully guiding them if they examine the settings that these modes employ. The selection dial has no lock, so care should be taken to ensure it is not inadvertently moved. An interesting and useful inclusion, exceptional at entry level, is the glass pentaprism and 100% viewfinder. 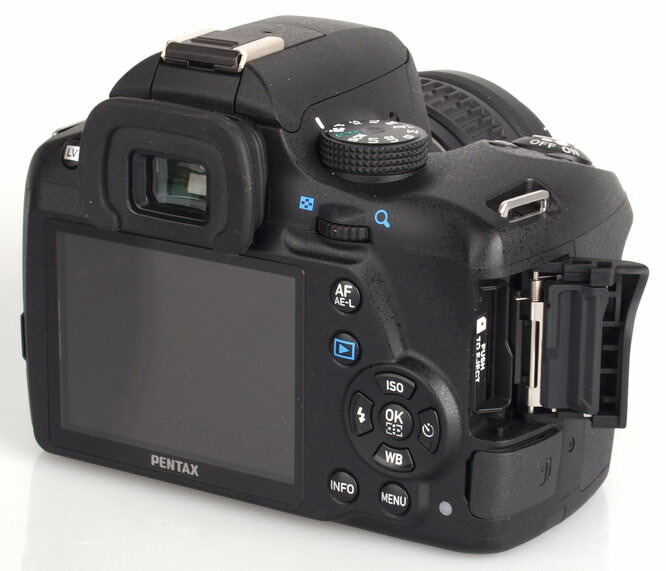 This gives a beautiful clarity and makes the Pentax viewfinder one of the best available. Pentax ergonomics and the “Pentax Feel” are still very much in evidence. A well sculpted body fits the hand securely and the overall impression is of a rugged and well constructed camera. Controls operate smoothly and all parts fit together with precision. 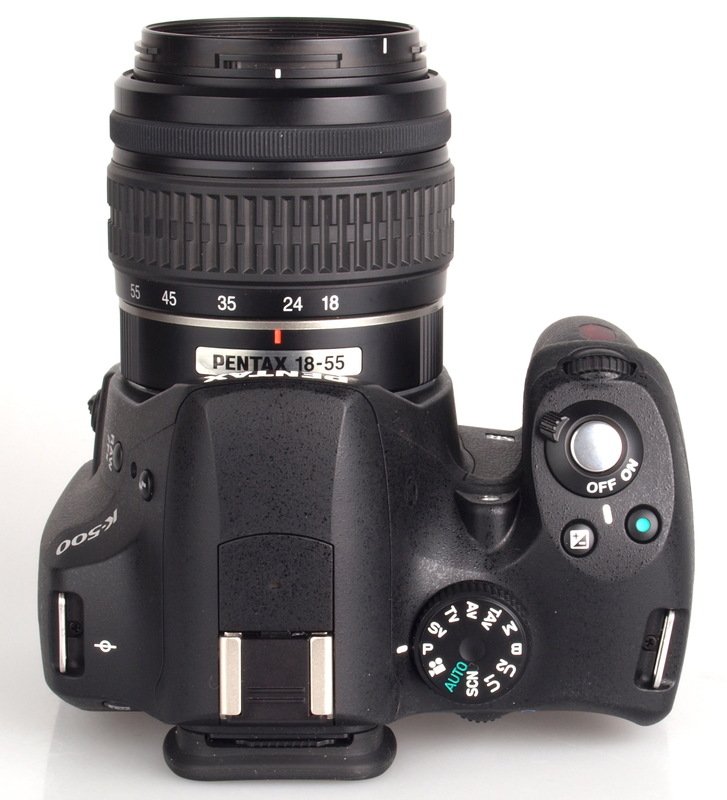 Another well made Pentax DSLR. The use of plastics does not mean it feel cheap, it actually looks and feels very solid. We still return though to the SD card door, which shows some improvement but still remains quite tight in terms of access to grip and remove the card. It looks as though making that door open wider is a technical problem, so the fiddly nature of removing cards remains, albeit it being something Pentax users will be getting used to by now. The cards fit securely and smoothly and there are no issues in that respect. The screen has 921,000 dots and is sharp and clear. The menu system is also very clear and everything is logically grouped. I format the card every time it is reused so to arrive at the format option does take quite a few button presses. Not a huge deal but it would be convenient if the option was closer to the top of the menu selections. One useful feature is the back screen option for accessing many functions. A press of the info button activates the screen, which can be scrolled around to select and adjust many commonly used functions. This gives a means to not only check the current set-up but also to correct it as required. The battery supplied is a DLI109 and it seems perfectly up to delivering almost 500 shots on one charge. An optional AA battery insert is available and with Lithium AA cells the battery life will comfortably exceed 1000 shots. However, for convenience using two DLI109 batteries and rotating them should be more than enough to cover any day's shooting. Pentax still supply a proper battery charger, which is so much more convenient than charging batteries in the camera as some manufacturers expect us to do. Full marks for that and also for providing a proper printed instruction manual. Out and about with the K-500 was a pleasure. The weather was very hot and there was little respite from that on our trip over to Portmeirion. Solid blue skies and harsh sun were handled very well by the K-500 metering. Clearly the dynamic range was up to the job and the images obtained were excellent. The exposure compensation was left at zero for this review and after examining the shots carefully there seems little need to adjust this routinely. The K-5, for example, needed a minus value for much of the time to prevent blown out highlights, but the K-500 is spot on. Matrix, centre-weighted and spot options are available, with my preference being for centre-weighted plus use of exposure compensation as required. Focusing continues to be improved in increments and the latest module is faster and locks on more reliably. This makes the K-500 faster than the K-5, the performance of lower end models leap-frogging the high end ones from time to time. There were no focusing issues at all. LV mode is probably still not ideal for a DSLR, but never will be because of the mechanical complexities with the mirror. However, it is very good and does allow practical use when required. If I wanted to use LV all the time, I would not choose any DSLR, although the Sony SLT models would be an obvious contender. The lens provided is the SMC Pentax-DAL 18-55mm f/3-5-5.6 AL. The lens has good contrast and a typical rise-and-fall performance, peaking between f/8 and f/16 where a high level of sharpness is achieved. 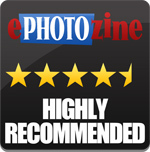 This is a good introduction to the Pentax lens range and serves to whet the appetite for more. Pentax kit lenses have a well deserved good reputation. Distortion and chromatic aberration can be controlled by in-camera processing. 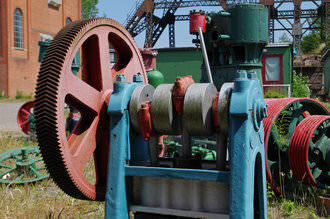 For architectural images this should be very useful, but processing times will slow down operation of the camera. Noise seems to be a thing of the past in many respects. The K-500 is excellent in terms of noise control and I would be happy to use up to ISO400 routinely, up to ISO3200 as necessary and above that in extremis. Even ISO 51200 gives us a result that can be used, even if there is severe softening of the image. This could never be achieved with film, and the memories of high speed, very grainy and low contrast films have been left far behind us. White Balance performs well. AWB will suffice for most circumstances, delivering a neutral-warm image that looks right. 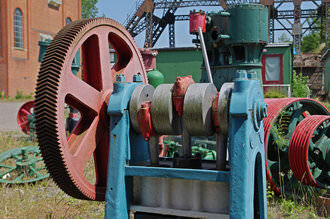 The various presets can offer advantages and seem reliable. My general preference is for using Daylight setting, to preserve the quality of the ambient light. It can be quite difficult to see exactly where the economies of the K-500 lie and it is absolutely not in the area of image quality. Pictures were sharp and realistic, standing happily beside the K-5 series images for quality. JPEG output is of a very high standard and for most purposes will serve very well. The shutter is not as smooth and quiet as the K-5 series, but it does the job and is not too obtrusive. It is worth also remembering that there is no weather resistance in camera or lens, an obvious area of economy that does impact on use. As well as custom image styles such as Bright, Natural, Landscape, etc., including a good Monochrome setting, there is a huge range of Digital Filters. Experimentation with these is well worth the effort and there are examples of each setting provided here. 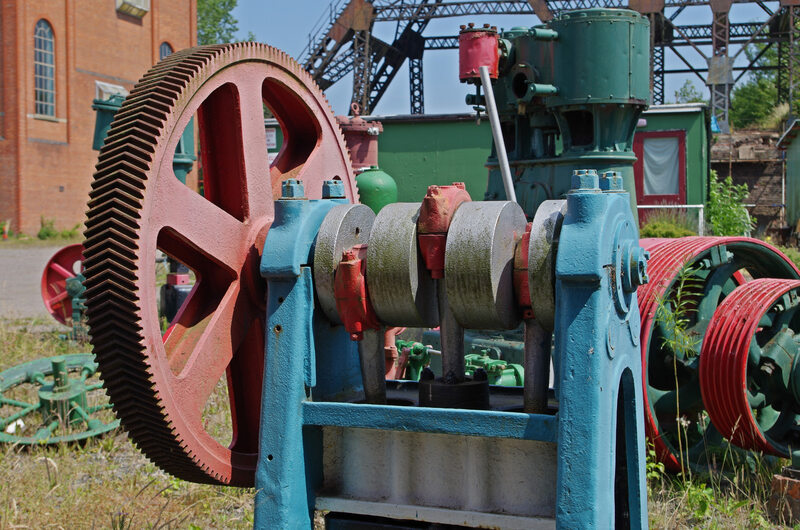 It is worth bearing in mind the the various modes can also be adjusted with a wide range of options, so the total variation available is vast. In camera HDR is also provided, with three presests and an auto setting provided. These do not give the same control as a program such as Photomatix, but there is potential. Video – Video mode is easily accessed via the control dial and works well. Full HD is available and the result is smooth. Microphone noise does not seem to be a problem. 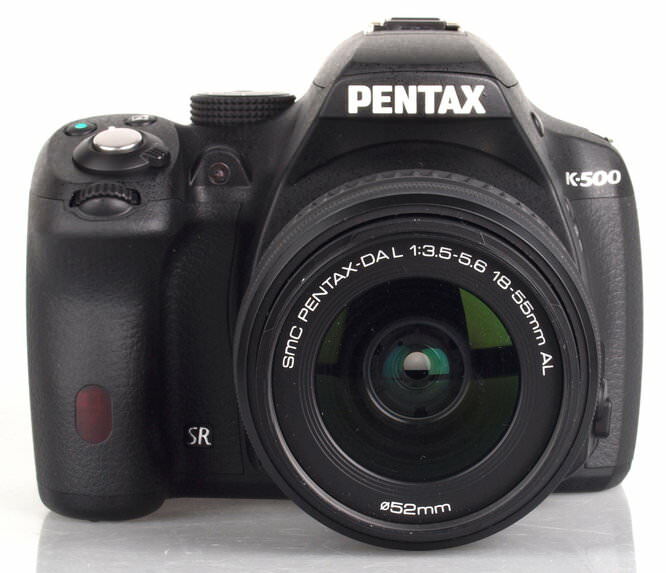 The K-500 is not the cheapest entry level DSLR, but who else is offering a glass pentaprism with 100% field of view. In some ways it is fairer to pitch the K-500 against mid-level products from other manufacturers. This becomes clearer when we see that Pentax's mid-level offering, the K-50, is essentially the same beast but with weather resistance added. This shows that sometimes it is not easy to directly compare models between manufacturers as it is not comparing like with like. Here we have a camera that is good value for money, priced accurately for what it offers. 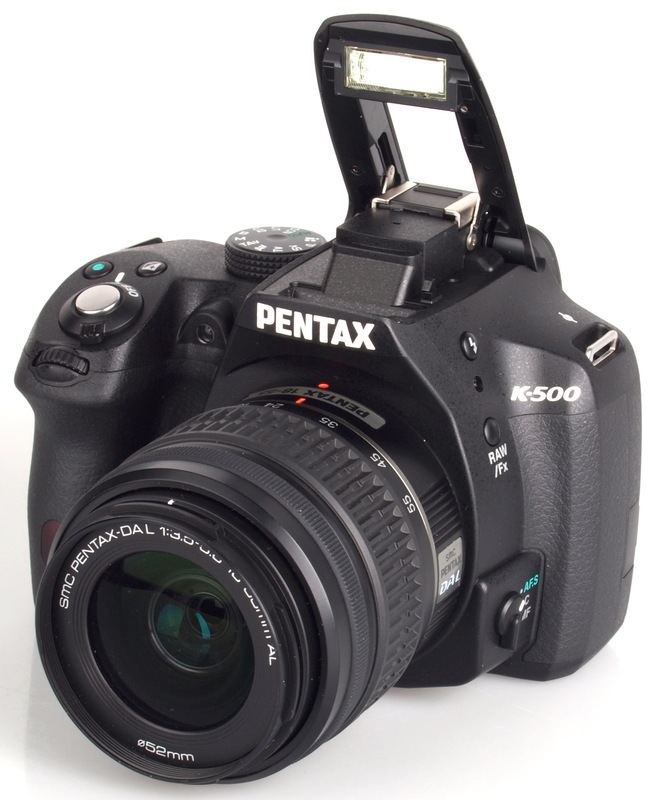 We have in the Pentax K-500 an entry level model punching some way above its weight. Very well made, an excellent performer and ergonomically one of the best designs around. We still have here a 16.28 megapixel sensor, but this is well proven and produces superb results. Noise control is outstanding, colour quality is superb. Prices may yet fall as this model is new, but outgoing Pentax K-30 and K-5 DSLRs may offer, temporarily, some keen competition themselves. However, for the faster AF then the K-500 could be the better bet, unless you need weather resistance. Excellent review and glowing praise for the K50 and 500. This is at complete odds to CNET US, Lori Grunin was not at all impressed with the image quality and though it was worse than previous models. I'm not sure what parameters she used to arrive at that. Mind you she has in my experience never ever given high marks to entry or mid range cameras and is known for her Canikon preferences, any thing else is an also ran. John, I would not expect you to comment on other reviewers findings and quite rightly, but you have to agree from a punters point of view who will be checking out all the reviews on Net before purchase, will get quite confused. Its a pity Pentax never took the opportunity to articulate the LCD on both the K50 and K500. It will be interresting to see where these 2 new Pentax's sit with Amateur Photographer, as they have always liked Pentax. Excellent review and glowing praise for the K50 and 500. This is at complete odds to CNET US, Lori Grunin was not at all impressed with the image quality and though it was worse than previous models. I'm not sure what parameters she used to arrive at that. Mind you she has in my experience never ever given high marks to entry or mid range cameras and is known for her Canikon preferences, any thing else is an also ran. John, I would not expect you to comment on other reviewers findings and quite rightly, but you have to agree from a punters point of view who will be checking out all the reviews on Net before purchase, will get quite confused. 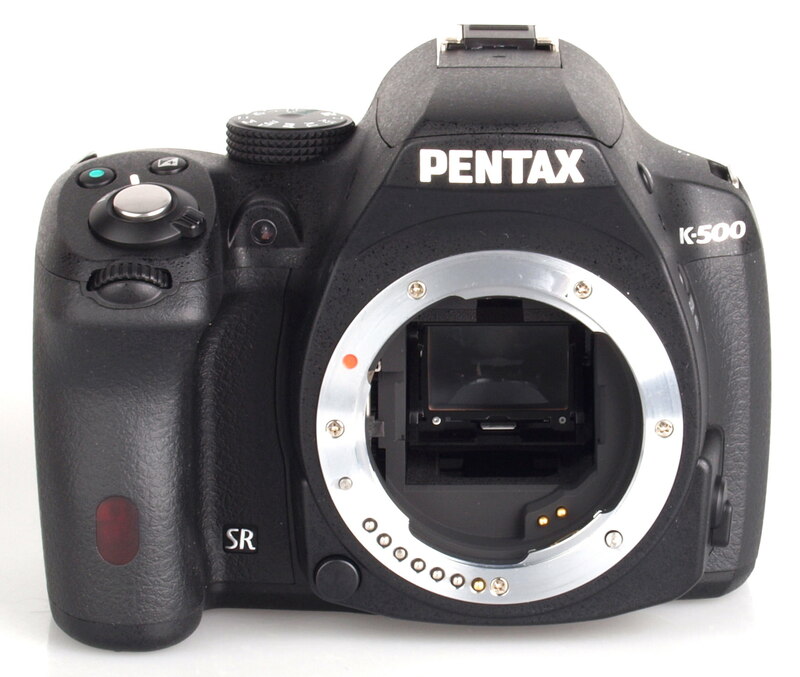 Its a pity Pentax never took the opportunity to articulate the LCD on both the K50 and K500. It will be interresting to see where these 2 new Pentax's sit with Amateur Photographer, as they have always liked Pentax. I don't know how another reviewer assesses image quality, so it would be very difficult to comment anyway. I do agree that conflicting reviews will be confusing. There is no way to decide which one is relevant to yourself, except to start to research the reviewers. If you find out what the interests and types of photography each reviewer likes to pursue, then just maybe you could build a picture of who aligns most closely with your own interests. I personally wouldn't welcome the extra bulk of an articulated LCD, given that the Pentax cameras are beautiful in the hand as they are. It's a nice idea in one way, but one I've never really used even when it's there. I don't use a grip for the same reason. I don't know how another reviewer assesses image quality, so it would be very difficult to comment anyway. I do agree that conflicting reviews will be confusing. There is no way to decide which one is relevant to yourself, except to start to research the reviewers. If you find out what the interests and types of photography each reviewer likes to pursue, then just maybe you could build a picture of who aligns most closely with your own interests. I personally wouldn't welcome the extra bulk of an articulated LCD, given that the Pentax cameras are beautiful in the hand as they are. It's a nice idea in one way, but one I've never really used even when it's there. I don't use a grip for the same reason. Thank-you for the review. It's particularly pleasing to see that the shutter response is so good. However, I have two 'reservations,' I guess you could call them. 1. Image Quality - on the ISO 800 test images it looks to me as though there are 'visible artifacts' in the colours on both this and K50 review. Yes, agreed, and thanks for mentioning the focus points. I did notice that and did mean to comment on it, but it slipped by. Having said that, as I use centre-point focus only it didn't really cause any problems as the centre point is an obvious enough place. So it could indeed be a "con" but not if you only ever use the centre to focus. As for image quality, I was very pleased with the field test shots and I also shot some images up to ISO51200, at which point there is lots of noise but the shots are still usable. I guess the shots are there for us all to make our own judgements. Yes, agreed, and thanks for mentioning the focus points. I did notice that and did mean to comment on it, but it slipped by. Having said that, as I use centre-point focus only it didn't really cause any problems as the centre point is an obvious enough place. So it could indeed be a "con" but not if you only ever use the centre to focus. As for image quality, I was very pleased with the field test shots and I also shot some images up to ISO51200, at which point there is lots of noise but the shots are still usable. I guess the shots are there for us all to make our own judgements. John The old Pentax KR was a cracking camera and was rated highly by nearly all reviews but most missed the front focus problem which had surfaced again on some copies of the K30. Some copies of the K5 also showed this problem. Had you noticed this with the K50 and K500. The old Pentax KR was a cracking camera and was rated highly by nearly all reviews but most missed the front focus problem which had surfaced again on some copies of the K30. Some copies of the K5 also showed this problem. Had you noticed this with the K50 and K500. There's only one camera provided for review so there's always the chance that it could be better or worse than average. However, all the cameras I have received have been fine and all the cameras that I have bought have been fine. The problem you mention shouldn't be expected. Incidentally, the K-r was a delightful camera. There's only one camera provided for review so there's always the chance that it could be better or worse than average. However, all the cameras I have received have been fine and all the cameras that I have bought have been fine. The problem you mention shouldn't be expected. Incidentally, the K-r was a delightful camera. Great review, thanks. But there's one thing I always miss - studio portrait! 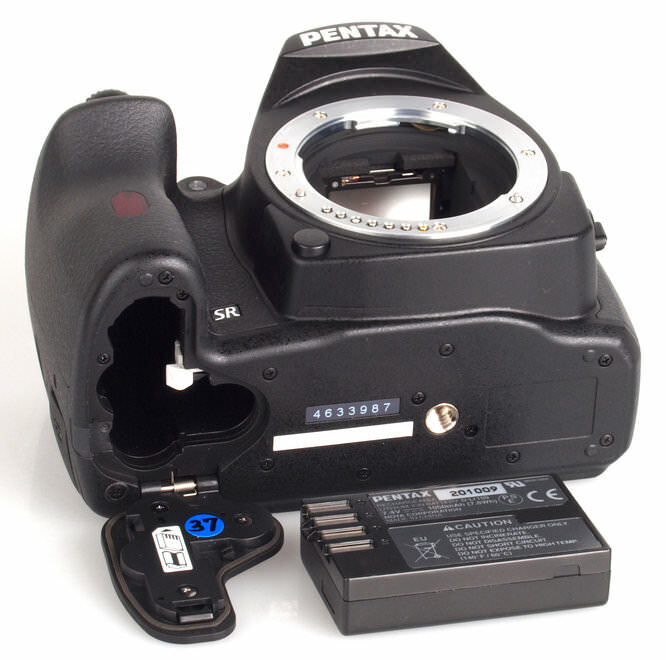 Pentax K-r had a problem - front-focus with modeling lamp. And also it's just interesting to see camera in studio works.